Some companies that hire subcontractors monitor them themselves and don’t use online services such as ISN or Complyworks so you have to send in subcontractor packages on an annual basis. 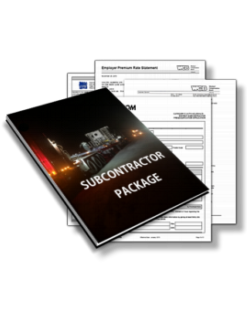 We can look after putting your subcontractor packages together and sending them out for you (as requirements indicate) to your customers. Price depends on how many packages you need to keep updated. 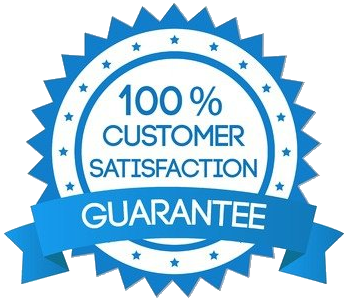 Our price is $75.00/package.